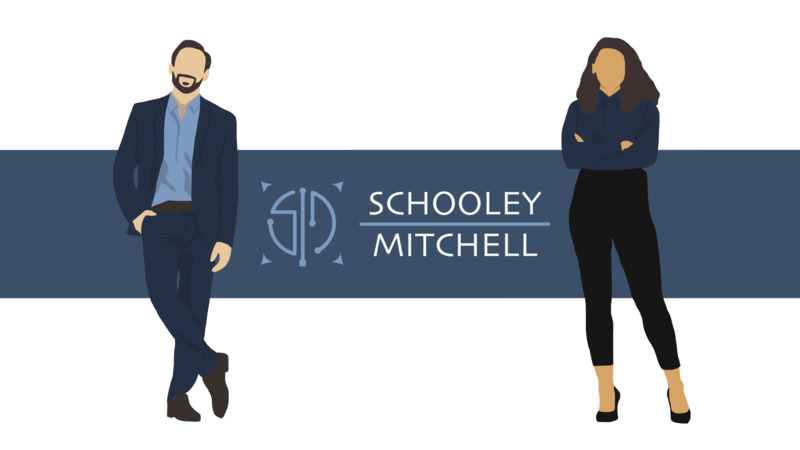 Schooley Mitchell is comprised of a network of independent and objective telecom, merchant services, and small package shipping experts – friendly and competent people with specialized expertise that you can trust for all your needs – so you can stay focused on your core business. John has been involved in various capacities in the business community for over 30 years including successfully starting and running his own insurance-related firm. Since entering the consulting industry in 2002 John has saved telecom, merchant services, and small package shipping expenses for large and small businesses. In all cases his clients have maintained, and in many cases increased, their benefits while saving money. Schooley Mitchell is the largest independent cost reduction consulting firm in North America. We have extensive research and analysis capabilities. Our expertise is Number One! The high cost of telecom, merchant services, and small package shipping services is a concern to most businesses. If you are like most, you don’t have time to address the situation even though you know there must be efficiencies and savings to be realized. Let us do the work for you. Outsource your solutions to an expert so that you can stay focused on your core business. Save time without increasing your payroll. 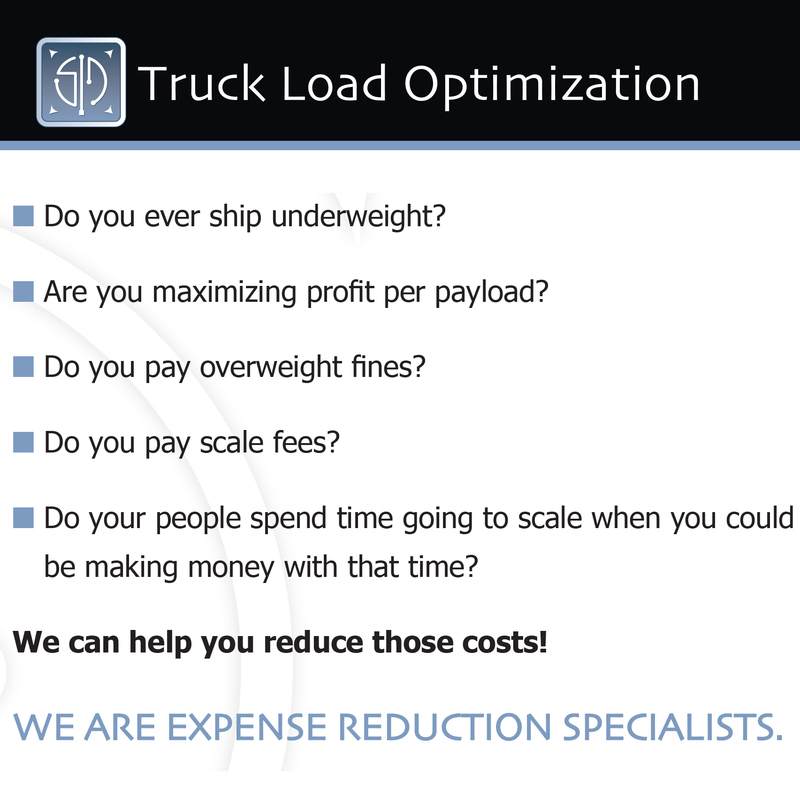 Save money without sacrificing service. Read John’s articles published in the Nova Scotia Business Journal listed below.